You can either plan how to retire online or hire a professional. Find out what works best for you. With so many moving pieces to think about, retirement planning can get overwhelming. Should you focus on paying down your mortgage, or investing more in your 401(k)? 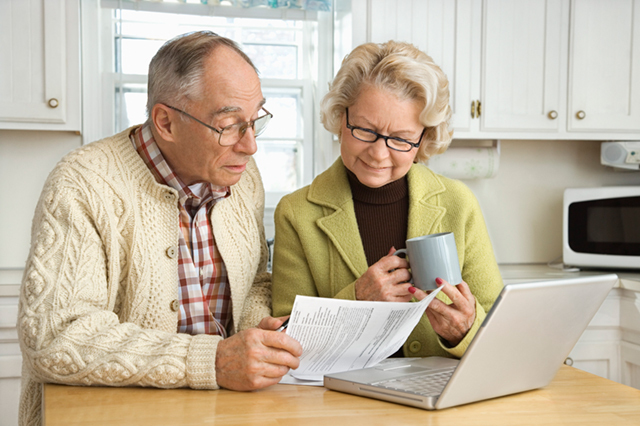 At what age should you start collecting social security? Should you relocate to another state that has a lower cost of living? 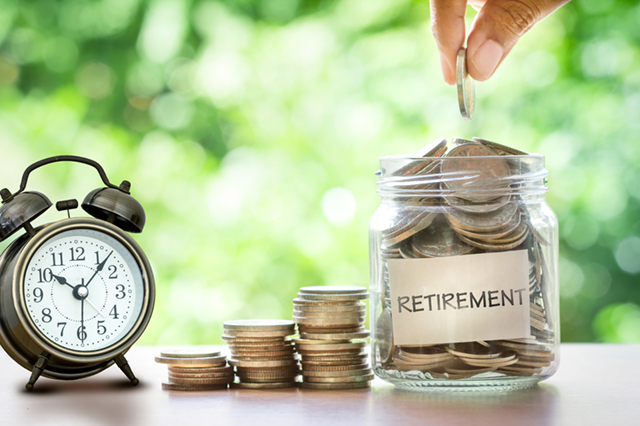 If these questions feel stressful, it would be better to answer this one question first: Do I want to spend the time researching how to retire online, or is it worth it to hire a retirement planner? Bringing in a professional can eliminate much of the stress and help you feel more confidence in your decisions. However, if you’re open to the DIY approach, there’s now an abundance of free resources to help you plan things on your own and learn how to retire online. Read on for a closer look at the pros and cons of each approach, and to learn which choice is right for you! 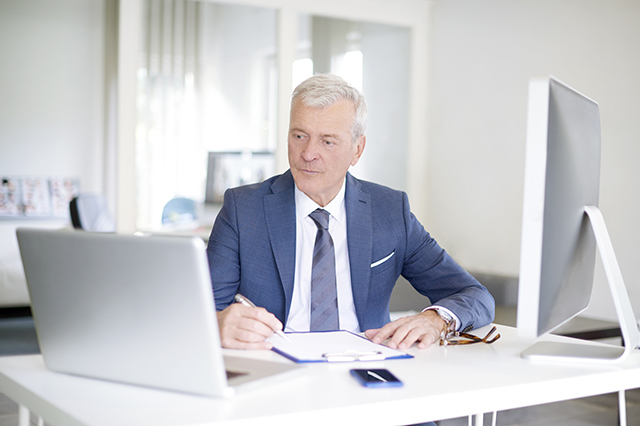 Hiring a professional may streamline your planning process, but all the essential information you need to plan your retirement can now be found on the internet (if you’re willing to do the research). Learning how to retire online has never been easier. 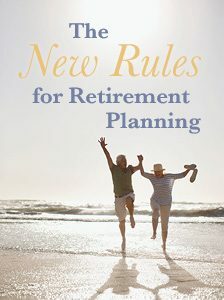 Inexpensive: The vast majority of online retirement information and calculators are free to use! Private: You won’t need to share your financial information with strangers. Efficient: Online calculators will show results instantly, you won’t have to wait around for a financial planner to run the numbers and call you back. Flexible: If your circumstances are unusual or unconventional, you may have an easier time tinkering with your plan than a professional who’s used to dealing with the status quo. Empowering: Wise decision-making requires thorough research! The more you understand the nuts and bolts, the greater confidence you can have in your decisions. Remember: the results a calculator gives you are only as good as the information you’re feeding it. A successful DIY plan relies on you doing thorough research to ensure the assumptions and numbers you use for your calculations are as accurate as possible. When planning for retirement, you’ll need answers to some tough questions, like how much money will you really need in retirement? And what is a safe withdrawal rate for your portfolio? The advantage of hiring a retirement planner is that they can give you personalized advice for your specific circumstances. 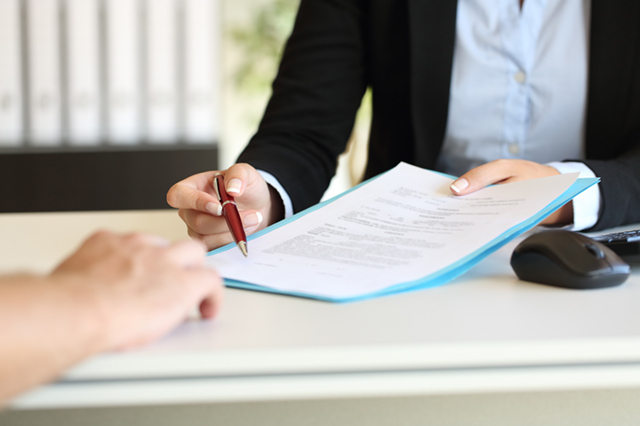 A good advisor will use their in-depth knowledge of financial planning, estate planning, and social security to help you make the best decisions for yourself and your loved ones. They’ll look holistically at your finances and preferences to create a strategic plan ensuring steady income throughout your retirement. It takes time and energy to learn the complicated rules of 401(k)s, IRAs, and social security. You can skip the learning curve by hiring an expert who already knows the tricks for maximizing cash flow and minimizing taxes. 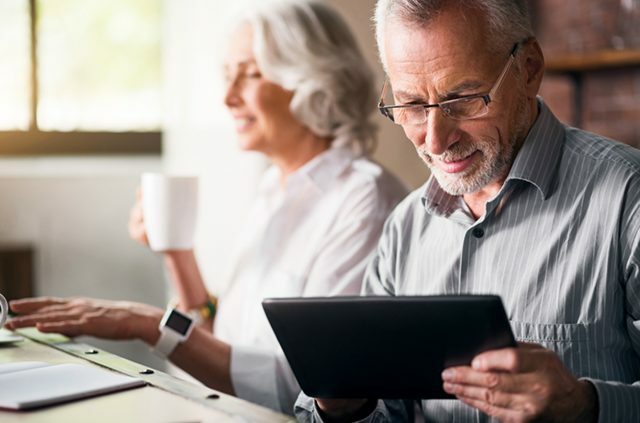 If you’re not the DIY type, feel overwhelmed by financial planning, don’t have the time to spend on research or want an outside perspective, hiring a retirement planner may be the best fit for you. Fee-only: A “fee-only” advisor who charges a flat fee for their services will cost you less in the long run than if their fee is based on commissions or a percentage of your assets. This will also ensure they’re making recommendations that benefit your portfolio and situation as a whole. Credentials: Do some research to make sure they have legitimate experience and certifications. Broad expertise: Look for someone who has expertise not only in investment accounts, but also in social security, Medicare, and the tax code. Great references: Ask your trusted friends and family if they’ve worked with an advisor they’d like to recommend. Hire someone who has great reviews from both new and long-term clients. What’s your best fit? Do you plan to find your information for how to retire online, or will you hire a retirement planner? Article tags: 401 k, AAA, diy, financial, for retirement, how to retire, medicare, mortgage, online retirement, online retirement calculator, planning for retirement, planning to retire, retire online, retirement, retirement advisor, retirement calculator, retirement information, retirement planning, retirement tools, save, social security, the diy, your mortgage.